We are sheltering those in need during the cold winter months. Your gift will go to help those in need! 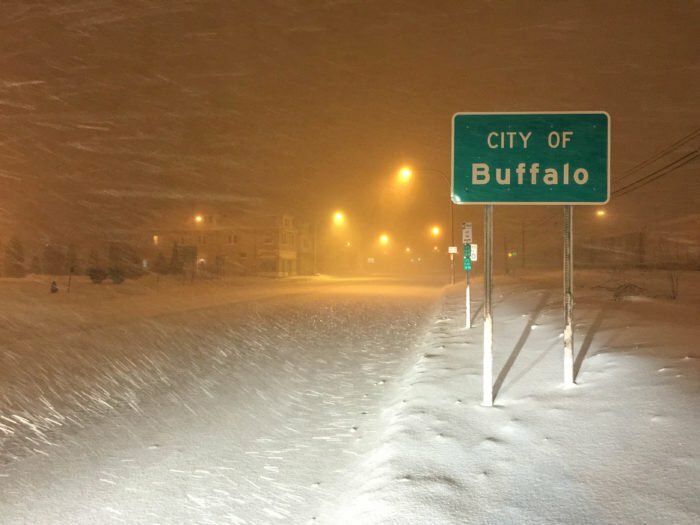 We are part of the Buffalo Code Blue Collaborative and through an outreach process, we work together to aid in van transportation for those who are stranded on the streets of Buffalo so they can be brought to a shelter such as the Mission. Our goal is to make sure no one is exposed to the freezing temperatures that can lead to hypothermia and death. ​St. 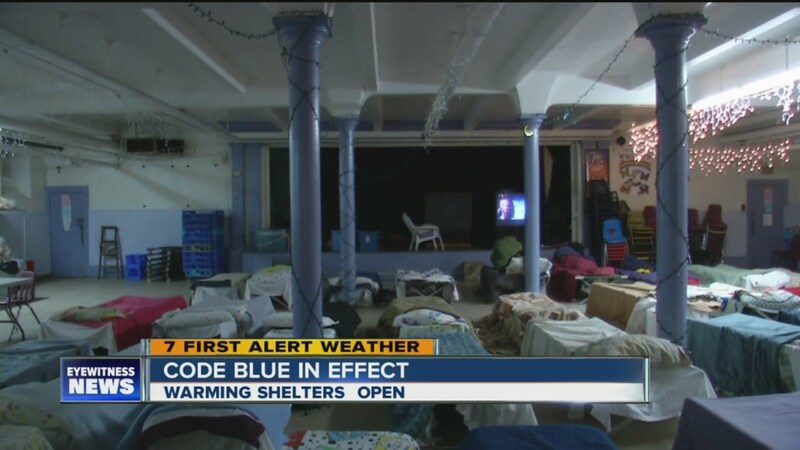 Luke's receives no money from the government for the Code Blue program that we run. Items for donation: Men's sweatshirts, t shirts, socks, blankets, sheets and small-size personal hygiene products. THANK YOU to all who attended &/or supported this year's Code Blue Bash. A special thanks to our sponsors & donors: Rich Products, The Grapevine Banquets, Party of Nine, Subway & LaNova Pizza. Diane Bly was the big winner of the for the night with Mr(s) Gray winning the Spa Day. 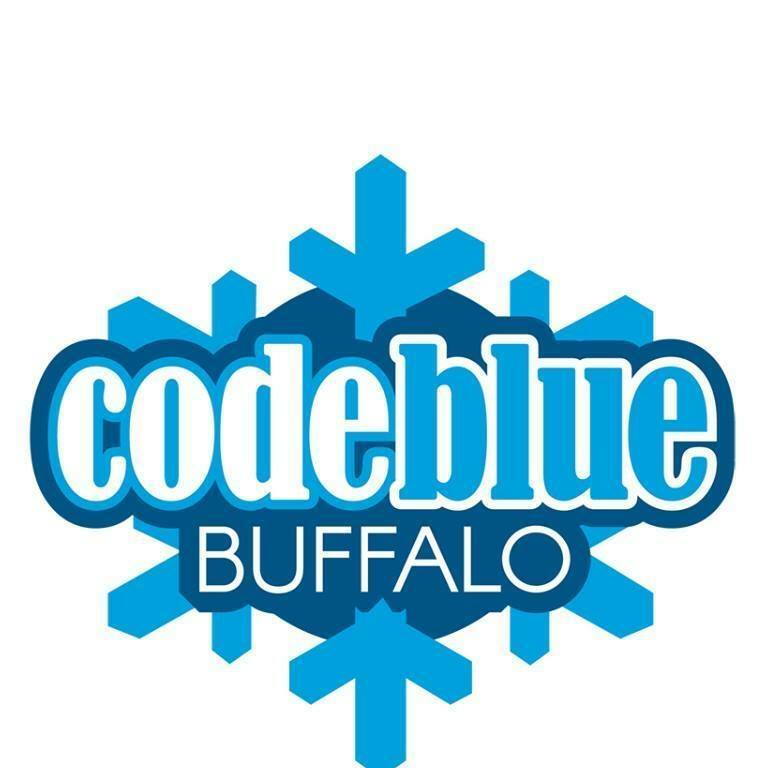 WHAT DOES CODE BLUE NEED? YOU! - We need volunteers to do this important work. Are you a night owl? Or an early riser? Or someone with a few free evenings? There's something for everyone. If you can help, call Drew Bernstein at 716.838.0155. GIFTS ARE NICE... - If you can't give of your time, give from your treasure. You'd be surprised what it takes to care for our guests. Biggest needs? ...SO IS CASH. - Your financial support helps us buy items like those above, as well as do everything from serving the meals to washing the bedding to handing out the morning bus tokens. Plus little things like keeping the lights & heat on! PRAY! - All things are possible through Christ, so please keep us in your prayers.